Misha is the youngest. Aware for centuries he has had decades of virtual contact but has never been touched. He was meant for a different world, a world long past. The strength of the Soldier is the trigger to raise him from his living tomb to finally join the world. 01 Sept 13: Barring typos, the draft has been stable for a while. 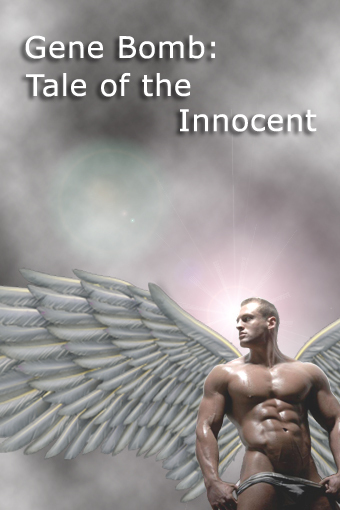 Click Tale of the Innocent v2 for the PDF.